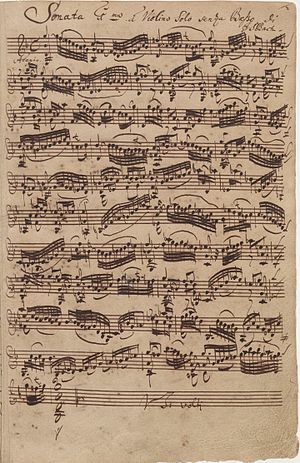 Bach, J.S. (2001), Günter Haußwald; Peter Wollny (eds. 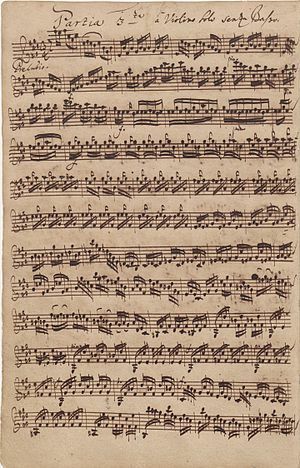 ), Three Sonatas and three Partitas for Solo Violin, BWV 1001–1006 (Urtext), Bärenreiter, ISMN 979-0-006-46489-0 . 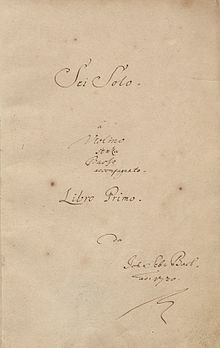 Preface by Peter Wollny, pages VIII–XII.